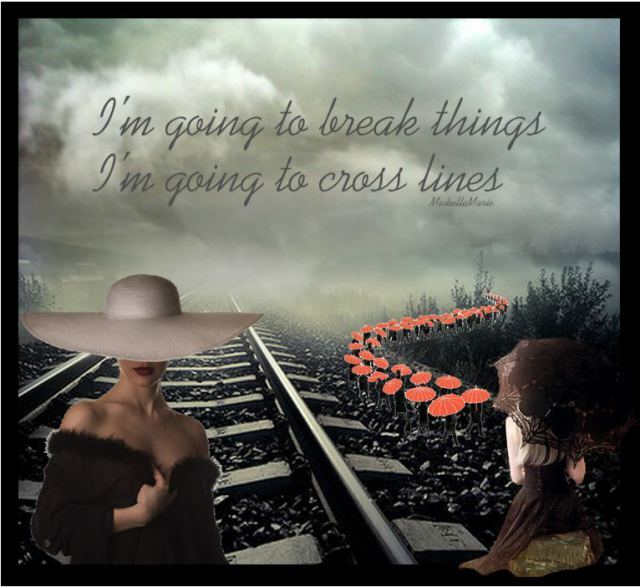 I’m going to break things. . .I’m going to cross lines.